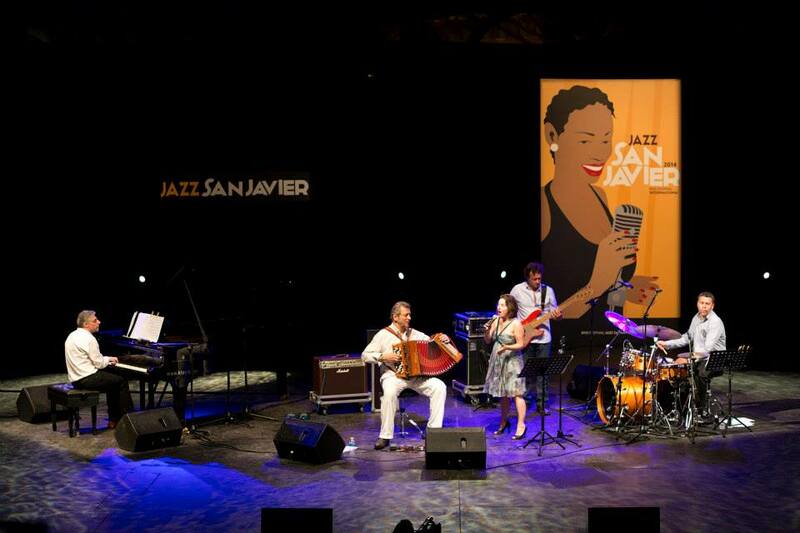 Jazz San Javier’s audiences enjoy and admire the genius of great French musicians who have mixed musette with jazz. The successes of Richard Galliano and Ludovic Beier exemplify it. That is why we eagerly await the visit of another French accordion giant, the great Marc Berthoumieux, in a quartet formation which includes on piano, none other than Giovanni Mirabassi, in a concert night designed especially for Jazz San Javier. Fragments of Marc’s latest album In Other Words, with adaptations of tracks by Stevie Wonder, Michael Jackson, Elton John or Sting, and the beautiful mix of French music with jazz, habitual in Marc Berthomieux, foretell an unforgettable concert for jazz lovers.